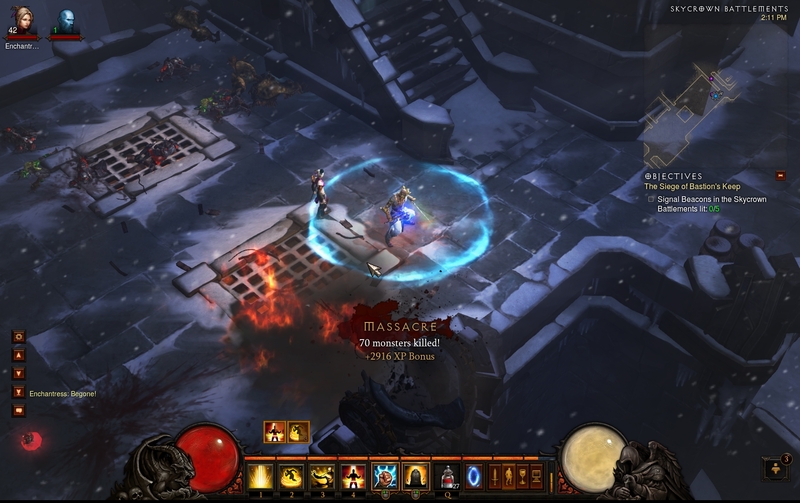 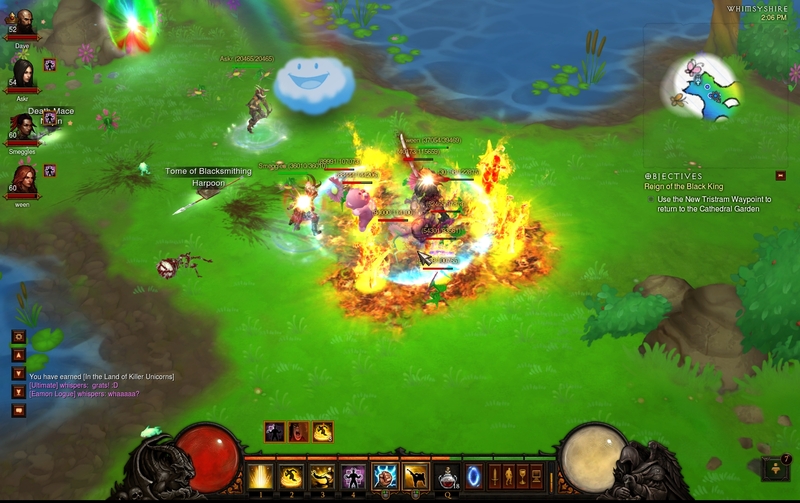 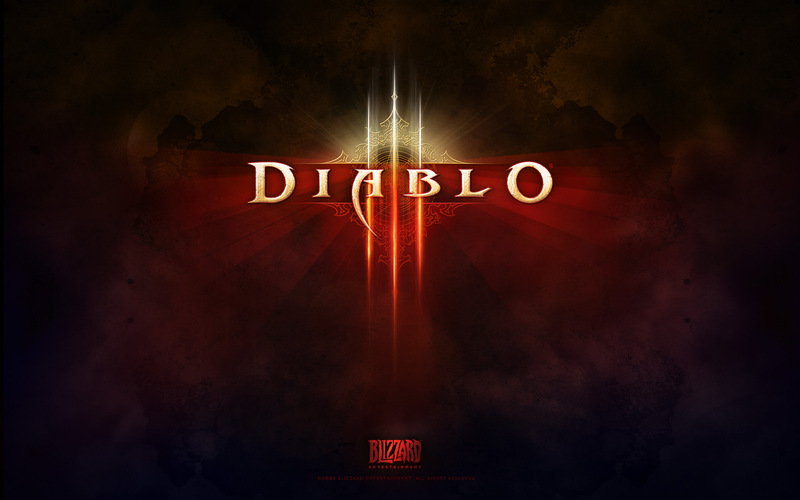 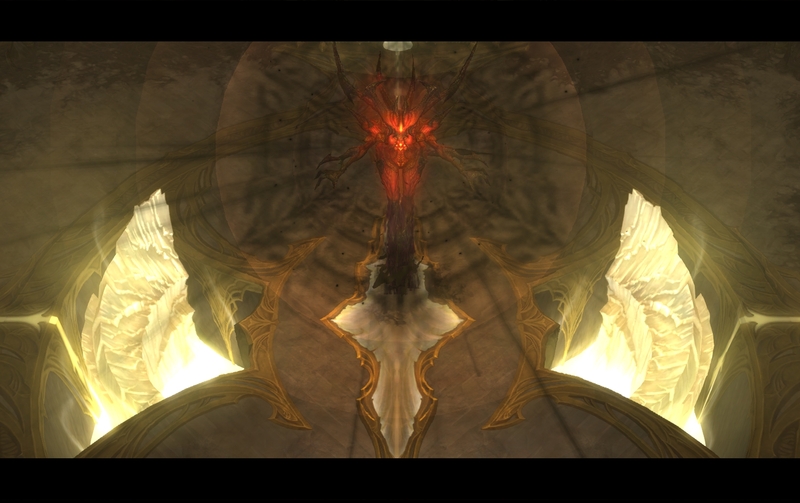 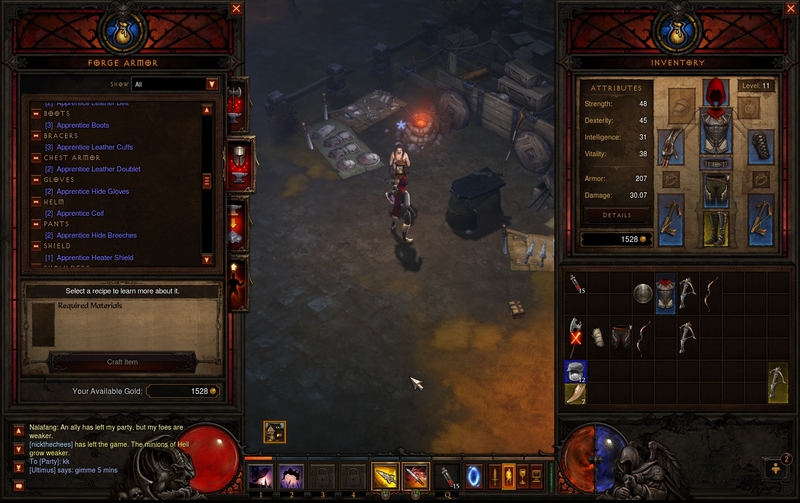 The Refined Geek » Diablo 3: Truly A Game For The Fans. 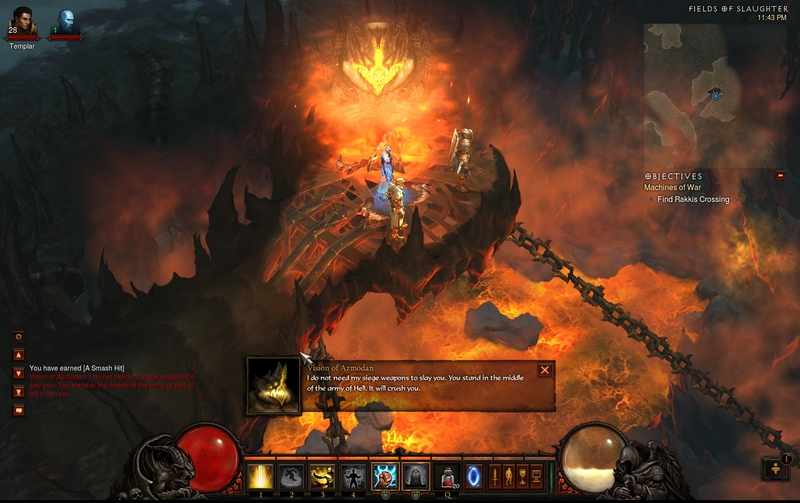 Pingback: The Refined Geek » Diablo 3 Will Return to its Roots with Reaper of Souls. 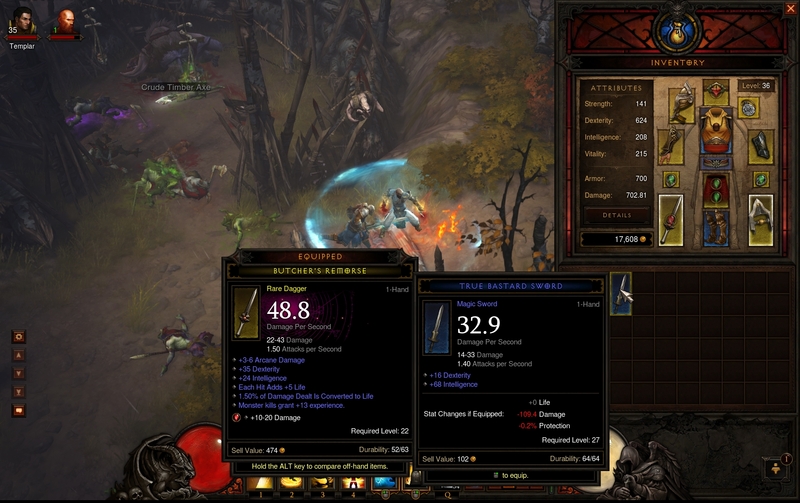 Pingback: The Refined Geek » Diablo III: Reaper of Souls: Malthael’s Crazed Fall From Grace.